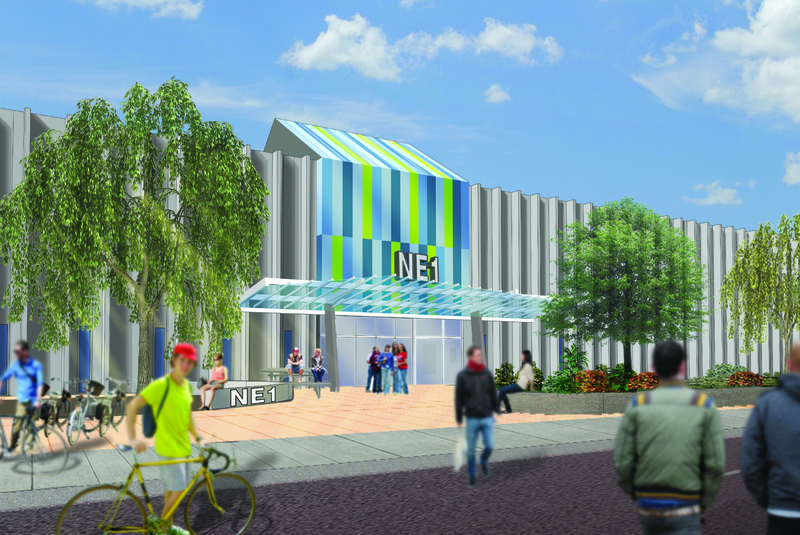 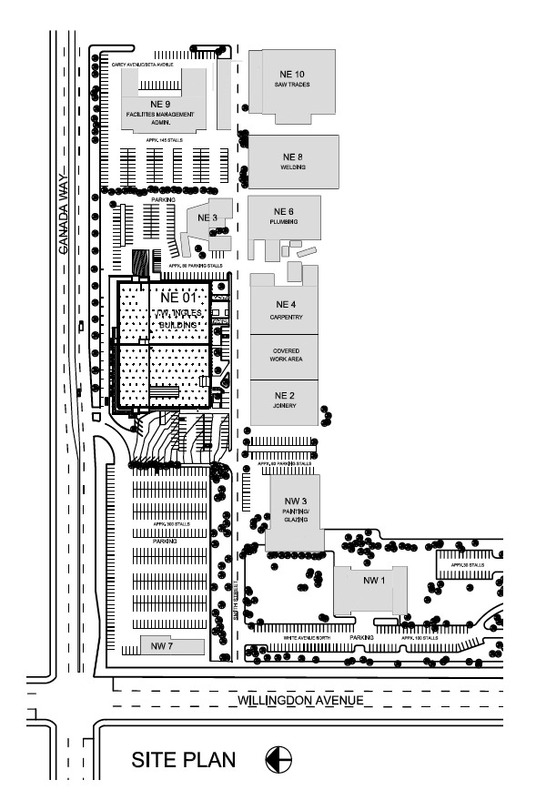 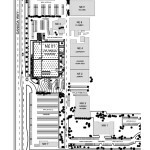 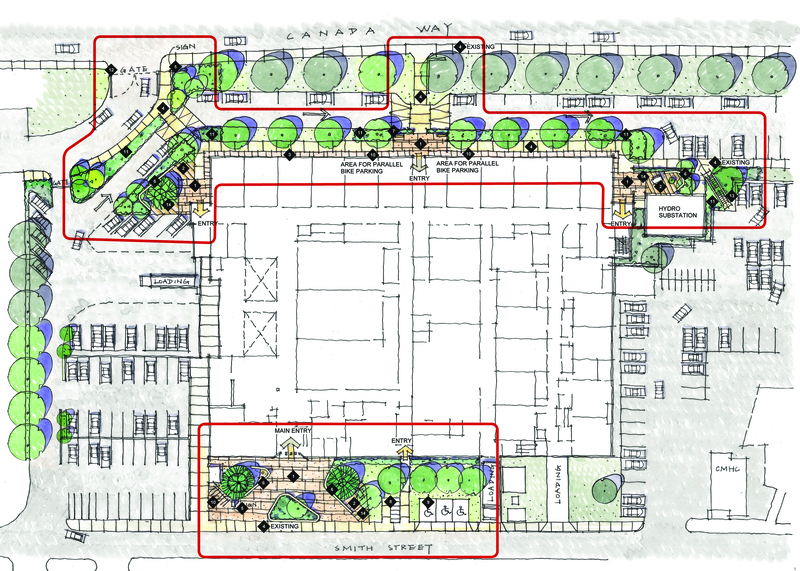 In 2012-‘13, BCIT Campus Planning commissioned CAGP to carry out a review of potential exterior upgrades for the Burnaby Campus’ prominent NE1 Building, a 215,000sf four-storey complex housing a variety of trade/ shop and academic programs dating back to the early 1970’s. 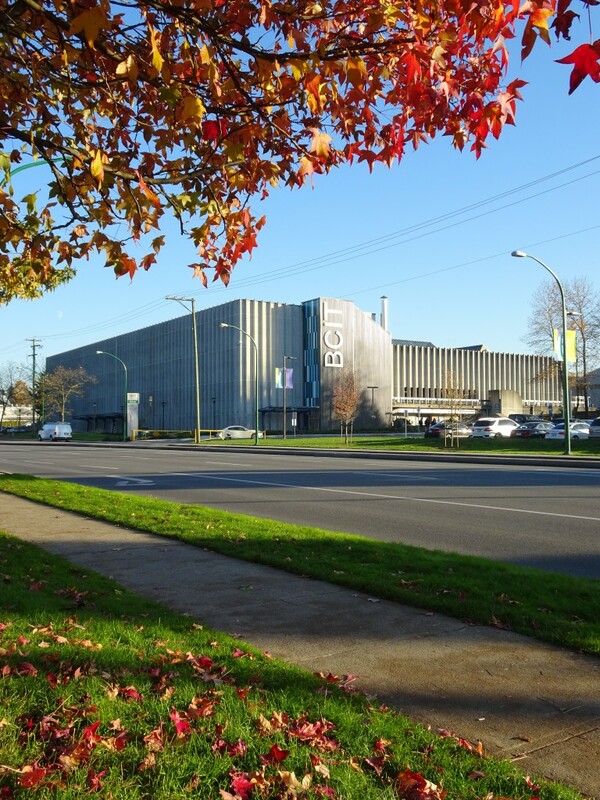 The pre-cast concrete structure presents seismic deficiencies and it has been determined that, rather than retrofit, full replacement should occur within a decade. 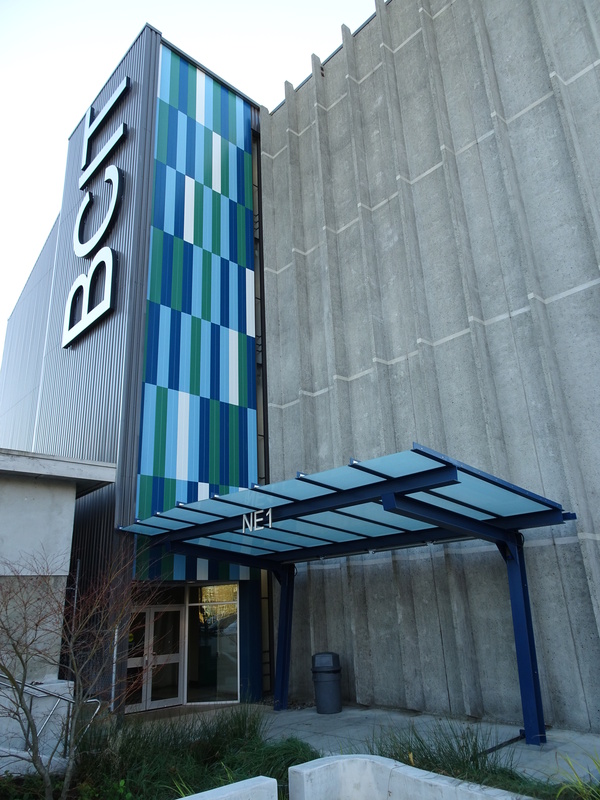 In the short term, however, deterioration of various exterior elements was creating a ‘deferred maintenance’ challenge for BCIT as well as negatively impacting campus image. 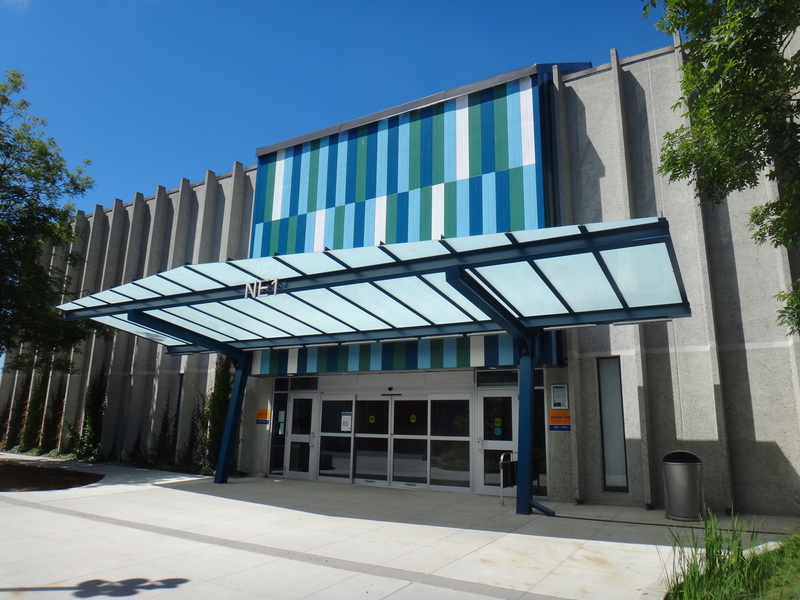 Wood siding was replaced with new coloured metal panels; single-glazed windows were replaced with double-glazed, opening units; select seismic upgrades were carried out in conjunction with roof upgrades; new glazed steel canopies with lighting were added at entrances and exterior public space, lighting and landscaping were improved. 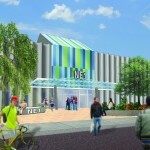 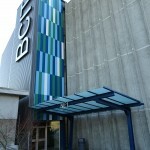 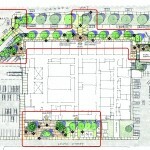 Upgrades also support BCIT’s commitment to sustainable design.